Although she's taken on many different roles in her career, Kathy Bates is perhaps best known for portraying creepy characters — like the ones she played in the film Misery and the TV show American Horror Story. So, when she recently told Dear Doctor magazine, "I noticed my teeth were moving around," was she exaggerating for a sinister effect — or was it for real? In fact, the celebrated actress was describing how her teeth had literally changed positions over time. That's why she decided to get orthodontic treatment in her fifties. What's more, the changes she noticed aren't unusual. Over time, teeth really can — and do — move around in the mouth. 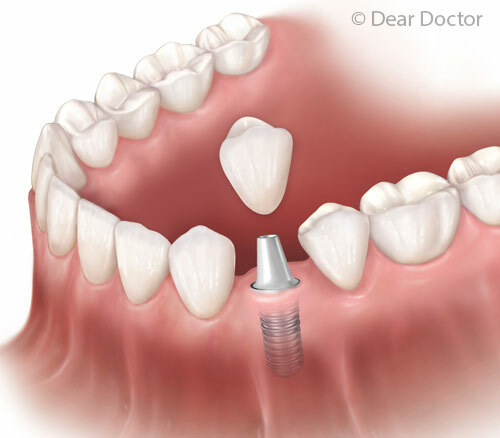 (If they didn't, it would much more difficult for dentists to bring them into better alignment.) Many people don't realize that teeth aren't solidly anchored in bone — instead, they are held in their bony sockets by a network of stretchy fibers called the periodontal ligament. Dentists and orthodontists can straighten teeth by applying just the right amount of gentle force to teeth, using appliances such as traditional braces or clear aligners. Both work the same way — but Kathy Bates, like many adults, opted for the aligners. "When I heard about Invisalign®, I thought, hmm, maybe this is better than getting braces, so I'll give it a try," she said. "And I'm really glad I did." Why? For one thing, they're more discreet. 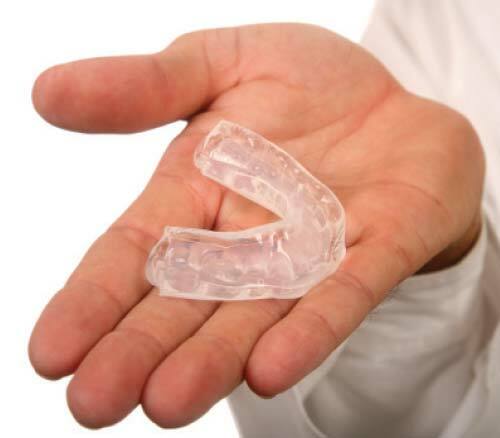 Aligners consist of clear plastic trays that are custom-made to fit over your teeth perfectly. Even from right up close, it's difficult or impossible to tell if you're wearing them. 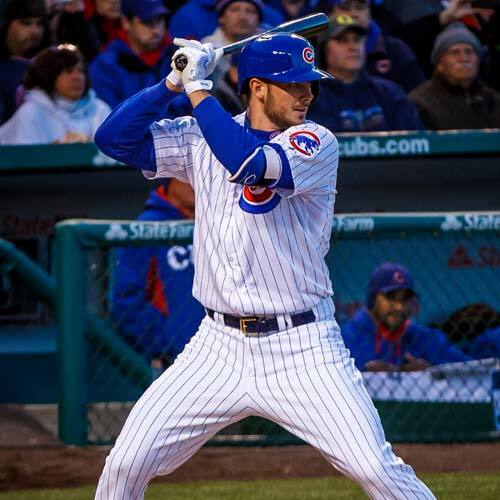 (And that's something that just can't be said about braces.) Plus, while they must be worn for 22 hours every day, they can be removed for cleaning, eating, or special occasions. So if you're concerned that braces don't fit your image, aligners might be right for you. Here's how they work: The aligner trays are custom-made from impressions (digital or physical models) of your own teeth. As you go through treatment, you'll get a new tray about every two weeks. Each one causes your teeth to move just a little bit. All together, they can make a big change in your smile. Aligners may not be appropriate in every situation, but many people can enjoy the benefits of this effective and unobtrusive treatment. 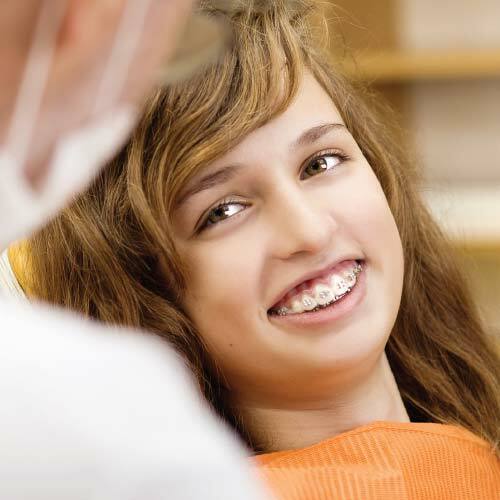 After an examination, your dentist or orthodontist can recommend your best options for orthodontic treatment. Best of all, there's no age limit for getting straighter teeth: As long as they are otherwise healthy, teeth can be moved at any age. 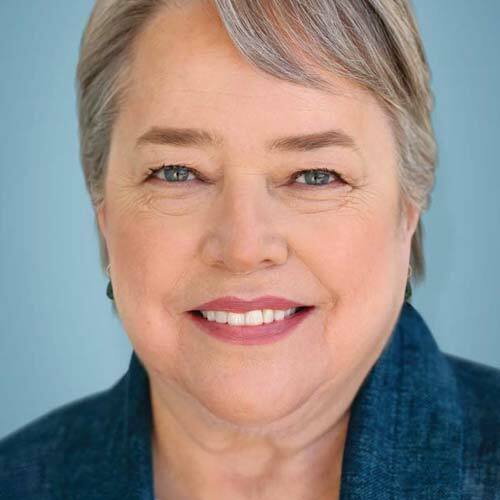 In fact, about one in five orthodontic patients today is an adult, and many opt for clear aligners — like Kathy Bates. You can read more in the Dear Doctor magazine articles "Clear Orthodontic Aligners" and "Orthodontics for the Older Adult." The interview with Kathy Bates appears in the latest issue of Dear Doctor.